as I just can’t eat ’em. I wasn’t brought up that way. So glad you stopped reading Stephen King to find the tanaga – and thrilled that you tried it! It really made me smile – and you did it so well! I totally understand! Something about his writing completely draws me in too – once I get “into” his stories I don’t want to leave them. I can’t wait for the second season. I want to see if I can get the book as well. It’s sometimes nice to read the book and see the movie. that’s so hilarious, Sonel! 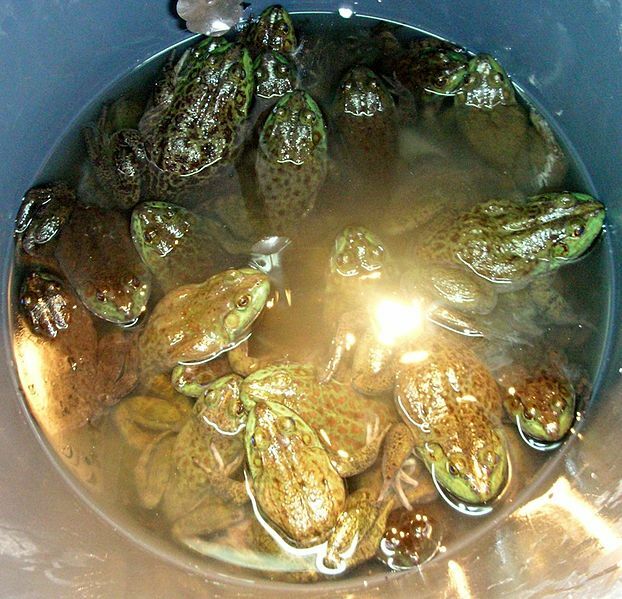 i can imagine you waiting for the the next delivery of frogs…ha-ha!! i got lucky and found the book at the library book sale for only fifty cents and it looked like new! what a deal 🙂 yes, i usually like to read the book before seeing any movie…definitely the best way in my opinion. hahahah! I bet you will enjoy that. LOL! That was quite a bargain yes. I sometimes find mine at book sales as well. It’s the only one I can afford. LOL! that’s a great idea about seeing the movie first especially with books with a huge cast – so like Mr. King’s books! i’m going to try that approach from now on, Sonel. lol! that’s just lame about Haven…what was the director thinking?!? ha-ha!! Eeeeeek! but, someday i will try to eat a frog. by the way, i’ll ask my filipino teachers whether they know Tanaga. Thank you for sharing, Sun! You’ve introduced me to Tanaga, Sun. Thank you. I enjoyed it very much. Your frogs are safe with me. Now I feel good about tossing that small frog over the fence last night since Molly was showing much too much interest in it. Interesting tidbit about Filipino language, and poetry at that. Thanks for the share. Will be googling about this.